In New York City, train accidents are a common circumstance of a busy hectic urban lifestyle. The subway system operated by the New York City Transit Authority (NYCTA) shuttles passengers to and from their destinations throughout Manhattan, Brooklyn, Queens, and the Bronx. Staten Island has its own rapid transit system. Long Island Railroad serves both Nassau and Suffolk County as well as parts of Brooklyn and Queens with its usual destination being Manhattan. Metro North serves Westchester and the Hudson Valley. Amtrack trains connect New Yorkers with their destinations in other states all across America. 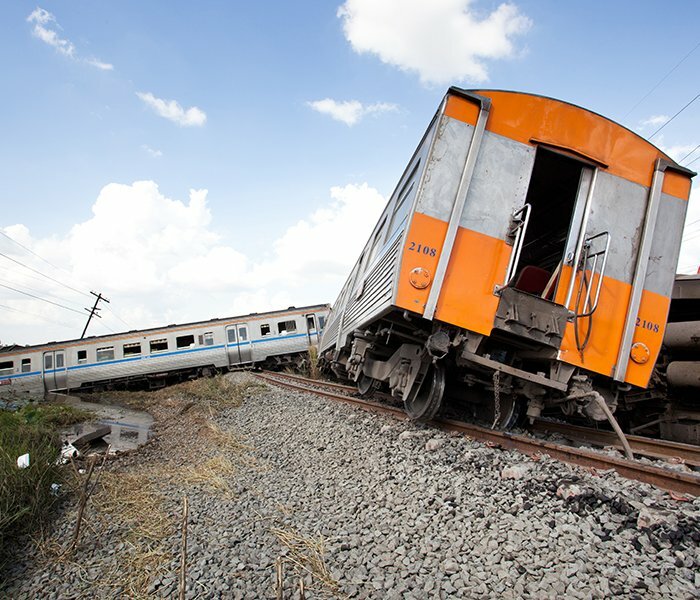 Train tracks connect New York and when accidents happen, only an experienced and skilled New York City train accident attorney can assist victims to obtain compensation. If you have been impacted by a train accident, consult with an experienced NYC injury attorney to discuss your claim and the legal options available to you. Train accidents are responsible for many personal injuries and death each year. Many of these accidents could have been prevented as many are caused by human error or defective equipment. To help you determine if your injuries could have been prevented, contact an experienced New York City train accident attorney. If you or a loved one has been injured in a train accident, there are short and strict time limits on when you may file a written claim. These claims are often referred to as a notice of claim. If you do not follow the exact order in the allotted time frame your claim will be dismissed. This is why it is essential to seek a New York City train accident attorney immediately following your accident. 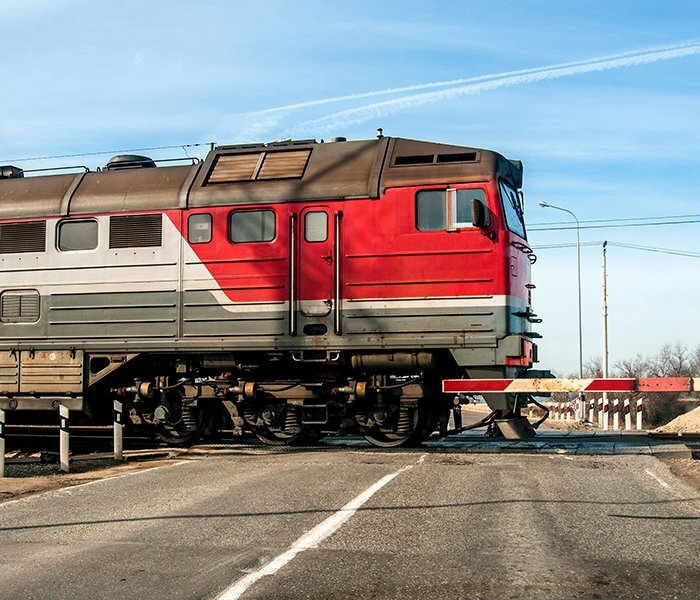 Train accident fatalities usually involve private individuals who sustain severe injuries or die in train wrecks. If you have been injured in a train accident, contact the New York City train accident lawyers at Frekhtman & Associates.